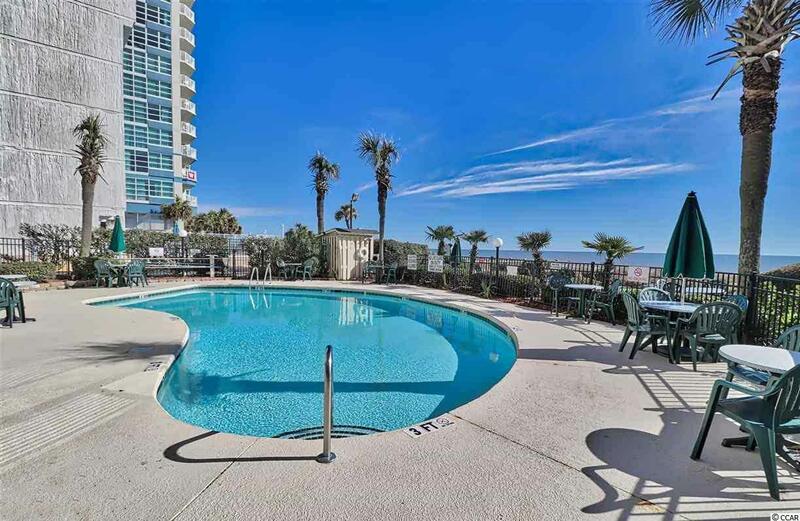 Stunning recently renovated oceanfront 1 bed/1 bath unit at The Palms! Enjoy your morning coffee on the private balcony overlooking the Atlantic Ocean. Comes completely furnished! 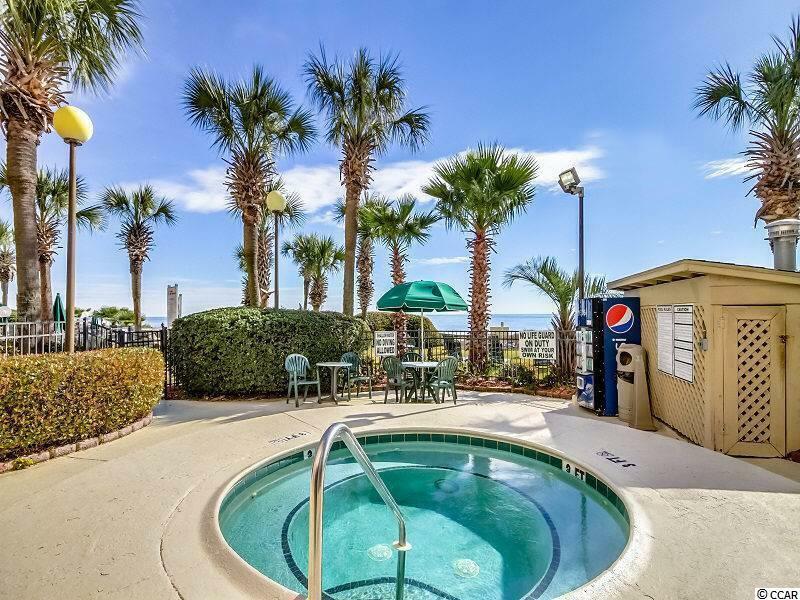 It features a king bed, a Murphy bed, a sleeper sofa, tile floors throughout the whole condo, ceramic tile backsplash, stainless steel appliances, pocket doors, brand new AC, instant hot water heater and more. The best thing is the homeowner has not rented it! You will appreciate a coastal decor and a homey feel while being on vacation! The resort itself was recently renovated as well. 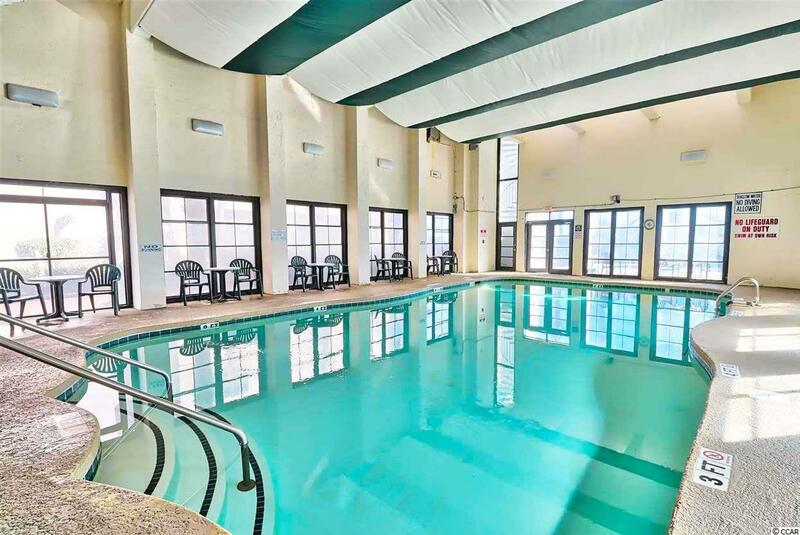 It has a variety of amenities for its guests like indoor and outdoor pools, kiddie pool, hot tub and a gym. 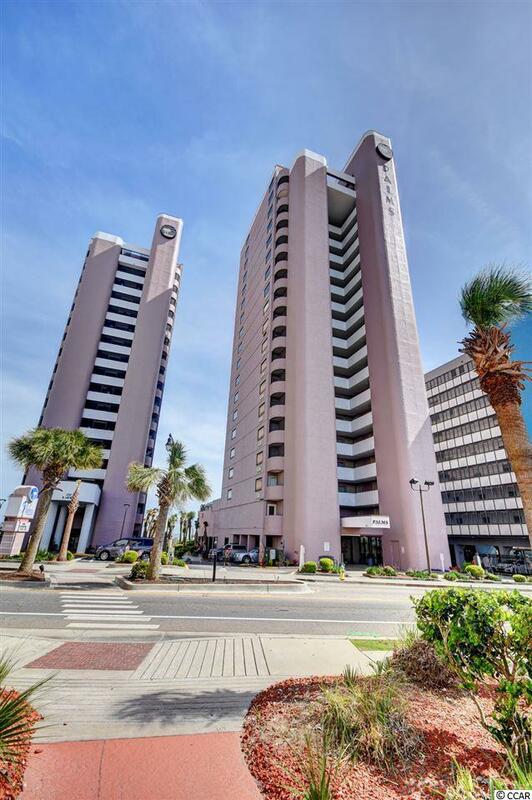 Centrally located oceanfront is minutes away from Broadway at The Beach, Market Common, SkyWheel, Boardwalk, restaurants, entertainment and the airport. Kitchen Refrigerator Range Oven Microwave Stainless Steel Apps.